As the world turned its focus to Rio during the 2016 Olympics, a critical eye was cast on the planning and legacy of Olympic venues. In contrast to photos of abandoned buildings in Athens left to decay since 2004, many of Rio’s new Olympic facilities were designed to be dismantled and repurposed while the city also relied on existing venues and temporary structures where feasible. 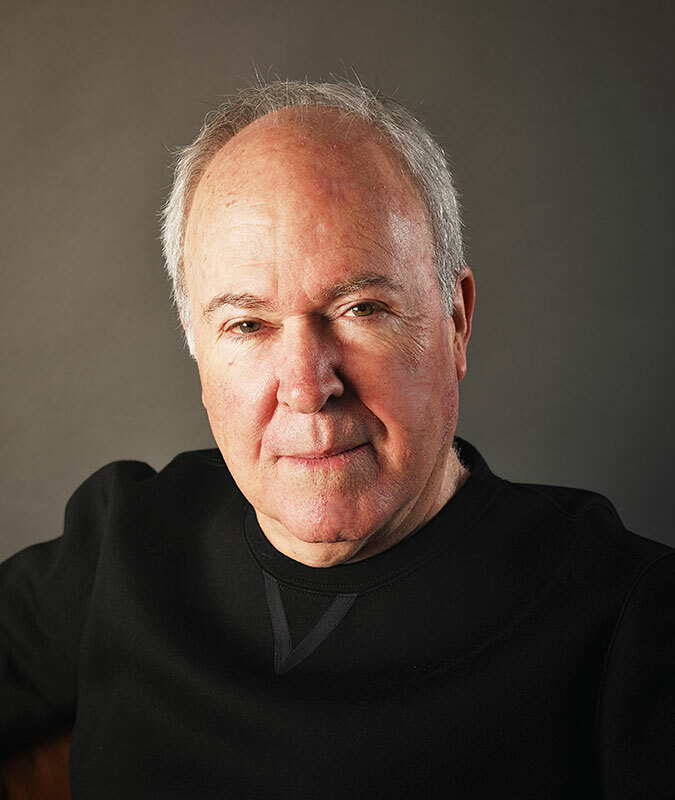 For Gordon Linden (B.Arch ’68) — whose decades of work in planning and consulting for international expositions and Olympic events around the world have made him one of the leading experts in the field — capturing this type of lasting beneficial value from these short-lived events is a passionate pursuit. An optimistic sense of purpose frames much of Linden’s experience. He entered Berkeley in the mid-1960’s influenced by the prevailing belief in the possibilities for social change. This led him after graduation to join the Peace Corps where he acquired valuable exposure to city planning, working in a municipal management program in Venezuela. 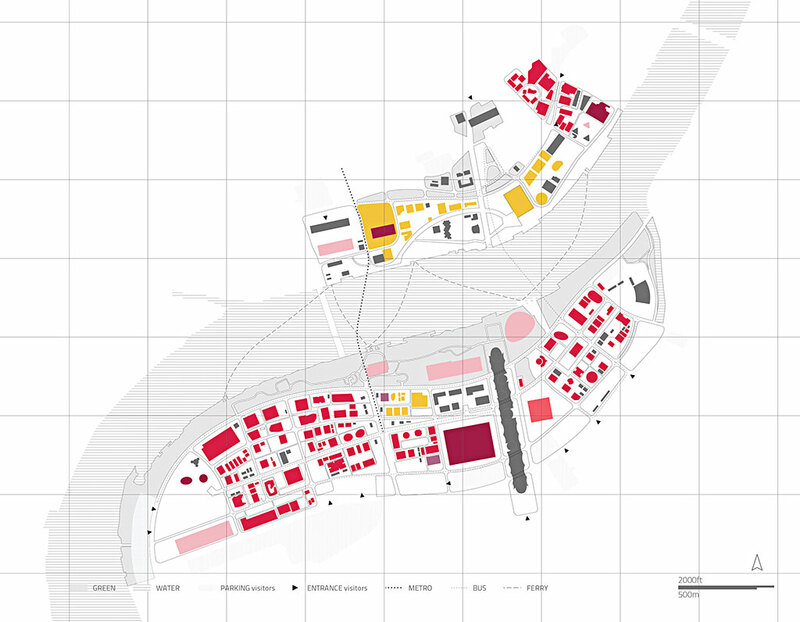 During his three-year engagement, Linden contributed to projects that included public housing, a city hall, and a municipal market, building not only solid experience in urban planning but also a strong command of Spanish.  Both served him well working with Bechtel on the 1992 Universal Exposition in Seville and Summer Olympics in Barcelona where he monitored more than 250 projects, from sports venues to regional highways. 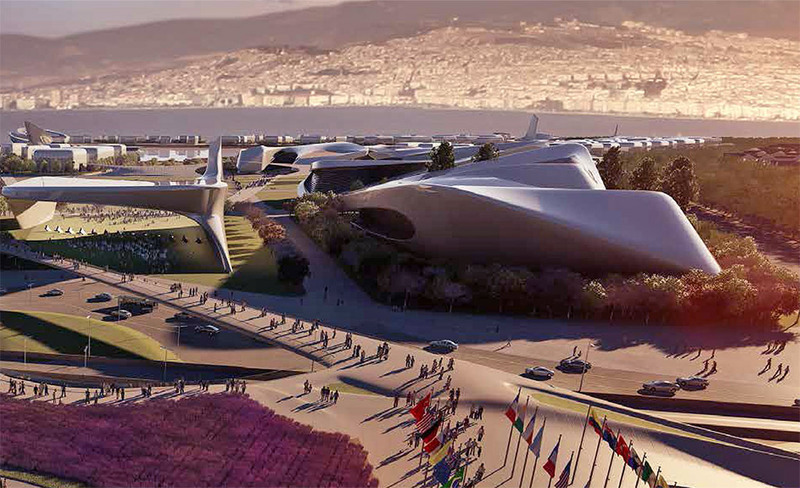 The road to hosting a world exposition is a steep one, requiring numerous and complex feasibility studies. 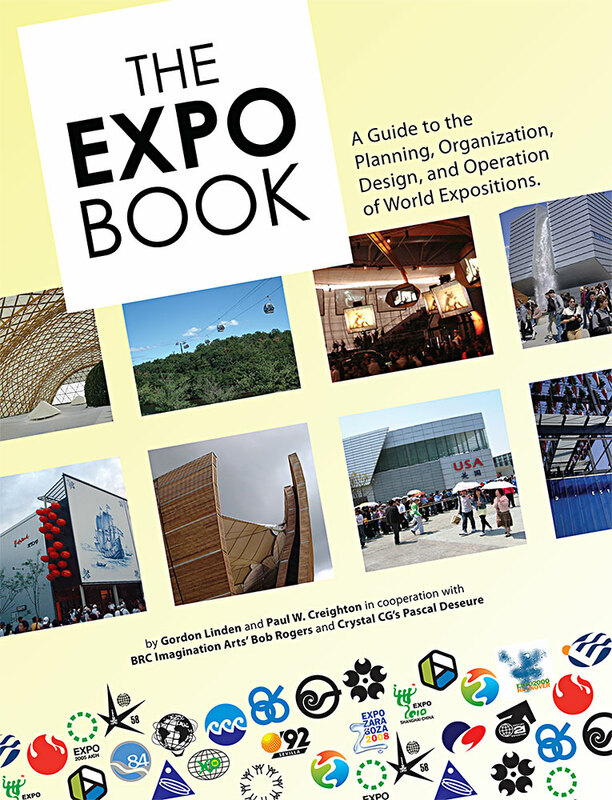 Working with Bechtel on expo bid proposals for cities such as Hong Kong, Budapest, Atlanta, and San Antonio, Linden found himself repeatedly answering the same questions, prompting him, along with co-author Paul Creighton, to publish The Expo Book — the first comprehensive guide to producing world expos. Linden is currently working on his fourth book, Expo Guidelines, focused on rules for buildings and facilities. Additional projects with Bechtel included the 2002 Salt Lake Winter Olympics, the 2002 Pan Pacific Exposition, and the Millennium Experience in 2000 in London. 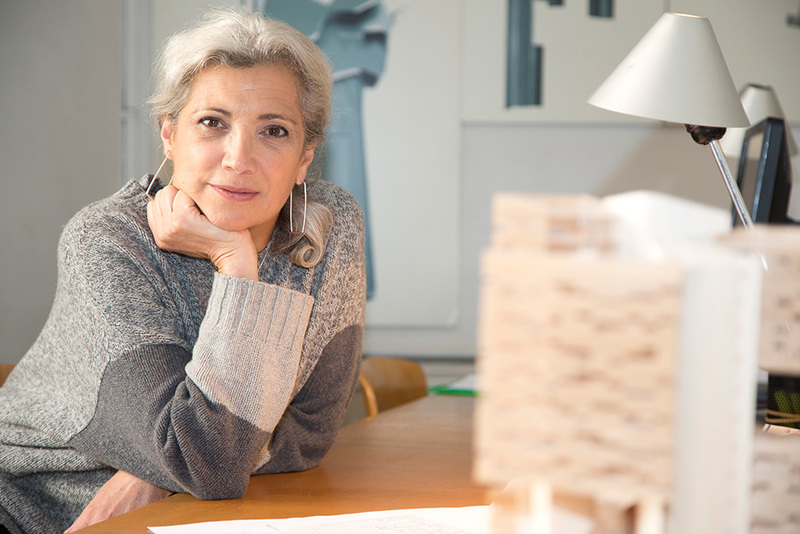 As manager of planning for Parsons, Linden has overseen master planning for the Lagoons project in Dubai and worked on master planned communities in Algeria and elsewhere in the UAE and Saudi Arabia. In addition, he was advisor on Expo 2020 bids for both Thailand and Turkey. Linden outlines some of the hurdles in expo planning — building teams and consensus is one. “When you have 160 countries involved and they each have their own voice, it takes a lot of diplomacy.” Nor is managing priorities an easy task. “It’s a challenge to get people to realize that the mission of the expo is to go out of business successfully.” He points to positive examples including Expo 2005 in Aichi Japan whose notable legacy included a beautiful public green space, and the 1998 Lisbon World Expo which transformed an obsolete industrial park into a thriving science museum, indoor arena, and lively shopping mall. 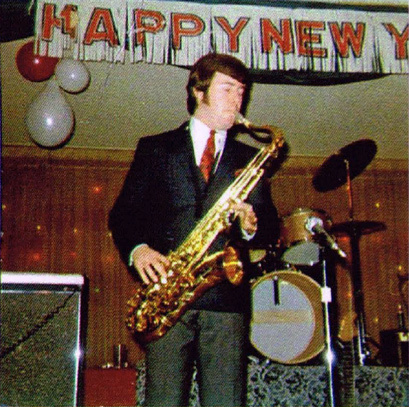 Gordon Linden in his early days as a professional saxophone player.